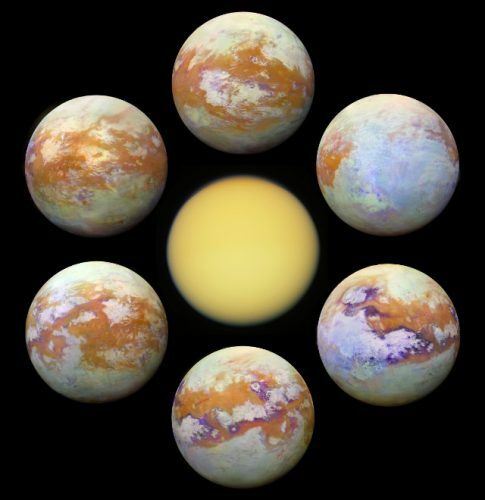 An article published in the journal “Nature Geoscience” reports the evidence of the presence of dust storms in the equatorial regions of Titan, the largest of Saturn’s moons. 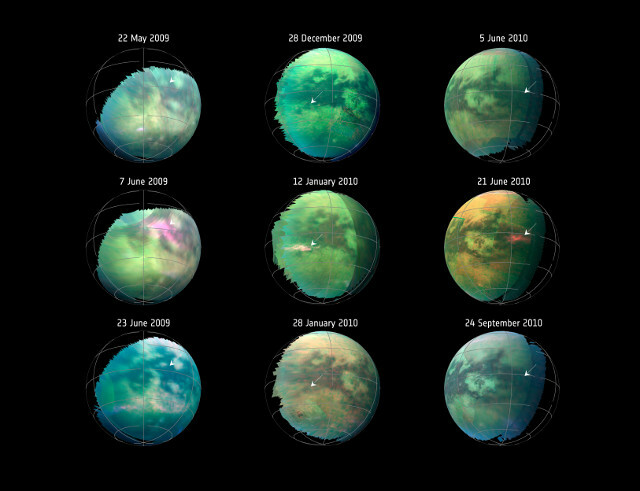 A team of researchers analyzed data collected by the Cassini space probe to find those evidence that make Titan the third object in the solar system where dust storms were discovered after the Earth and Mars. 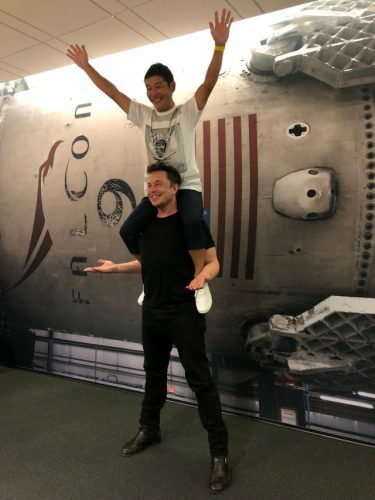 This is a further similarity between Titan and the Earth. 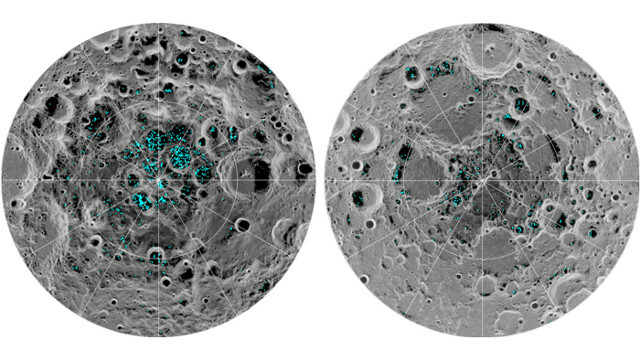 An article published in the journal “Proceedings of the National Academy of Sciences” describes three specific traces of the presence of water ice on the surface of the Moon. A team led by Shuai Li of the University of Hawaii and Brown University used data collected by the Chandrayaan-1 space probe’s Moon Mineralogy Mapper spectrometer to find traces of that ice concentrated in lunar craters at the south pole and spread in an wider area at the north pole. 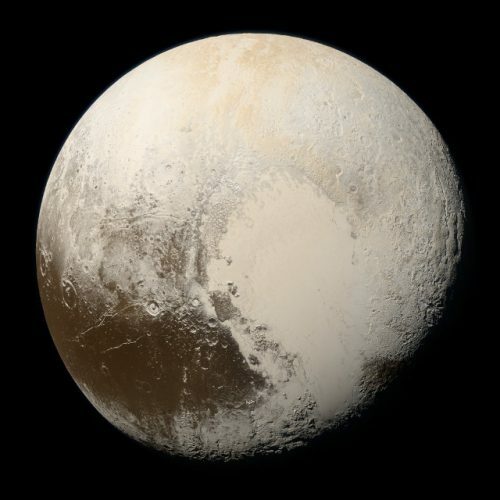 NASA has published new images of the dwarf planet Pluto and its largest moon Charon which reproduce with the greatest possible accuracy their natural colors. This processing celebrates the 3rd anniversary of the New Horizons space probe’s July 14, 2015 flyby, but also the 40th anniversary of the discovery of Charon, identified by the astronomer James Christy on June 22, 1978 and confirmed in the following days thanks to other observations. NASA has published a series of 6 images of Titan, one of the moons of the planet Saturn, seen at infraredd by the Cassini space probe’s VIMS instrument. The images were created by combining observations conducted over the 13 years of the mission that were processed to compensate for the fact that they were made with a great variety of light conditions and viewing angle by Cassini.